Houseboat holidays on the Murray River, Australia. Murray Houseboat Holidays™ are fun all year round for families, friends, groups and couples. 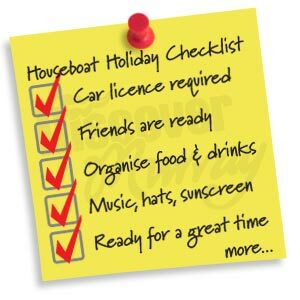 Make your houseboat bookings here!